Don't Wait! See The Courses! 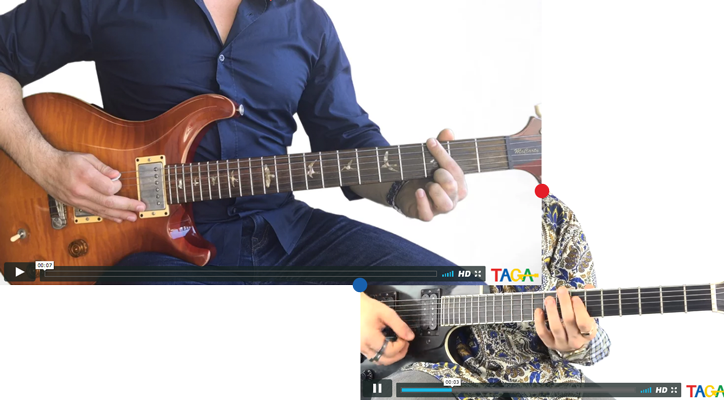 TAGA Presents is the ultimate resource for learning and enjoying the guitar and provides a comprehensive six string education using a variety of inspiring methods and state of the art media. Physical guitar schools around the world: The American Guitar Academy. Other activities currently in planning are an e-magazine, guitar festivals, concerts, guitar-only concert venues, a guitar instrument shop and apps for anyone and everyone who has a guitar. Practice with Purpose at TAGA Publishing. It is your turn to play. Provided to you are unique instructional videos/courses/books and PDF’s that have been chosen because of a commitment to weaving your own story, meant for the player who never wants exactly the same experience twice and wants to evolve. 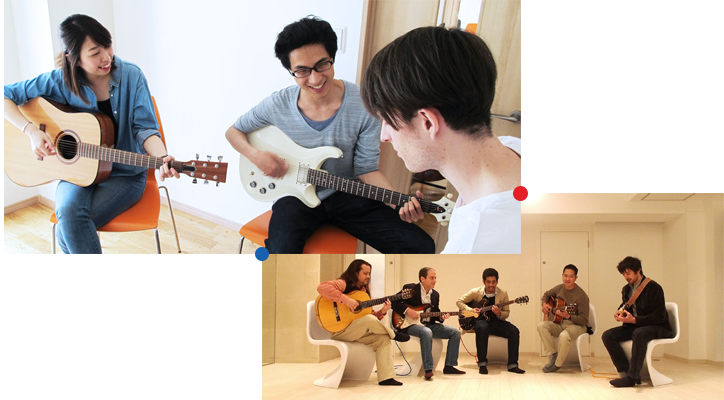 At The American Guitar Academy you can learn the guitar in different languages with instructors and students from all over the world. 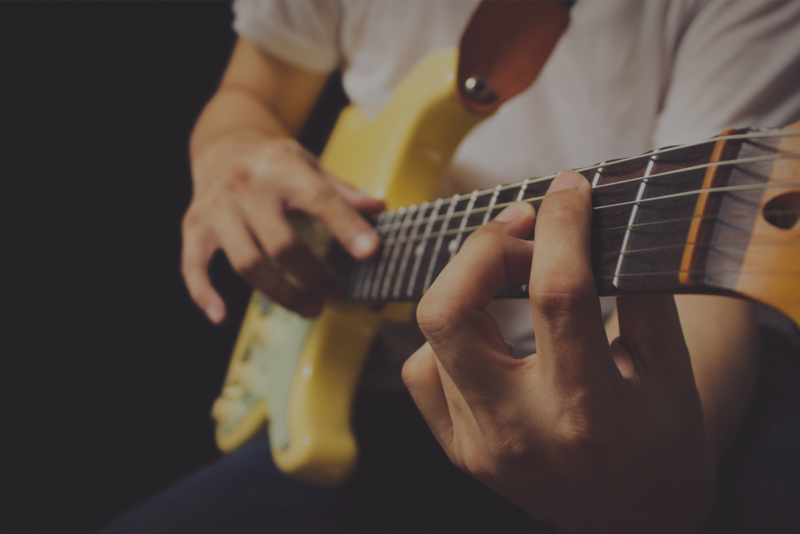 All of our teachers have a minimum of a Bachelors degree in guitar and some have Masters and Ph.D. degrees, ensuring that our students receive the highest quality guitar lessons at one of our many locations. Whether you want training for university music school auditions, or to learn today’s popular songs, or just want to try something new and exciting, we can provide you with the instruction you need.